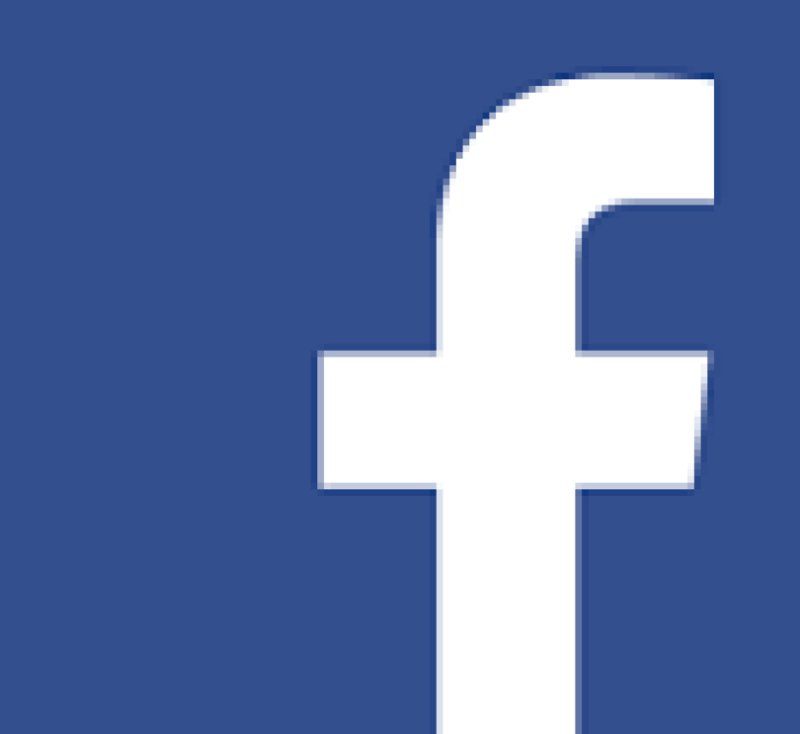 Welcome to St. Barnabas the Apostle Catholic Church! Home of the Traditional Latin Holy Mass celebrated every Sunday morning at 10 a.m.
We are the blessed parish family of St. Barnabas the Apostle Catholic Church located in O'Fallon, Missouri at the corner of Main Street and Highway P. Established in 1961, we have been a vital and caring part of the St. Charles County community for 55 years!! 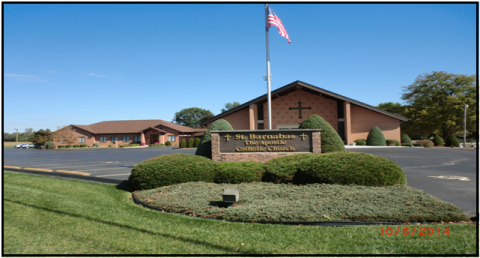 St. Barnabas is a smaller church community holding faithful to the teachings and time-honored holy traditions of our beloved Catholic Faith. St. Barnabas is unique in this area celebrating the Traditional Latin High Mass every Sunday morning at 10:00a.m. and celebrating all of our Novus Ordo Holy Masses "ad orientem." Please see the video below that explains the "ad orientum" Holy Mass. We welcome you and your family to come and experience the beauty and solemnity of the Tridentine Holy Mass. Humbly receiving our Lord in the Blessed Sacrament while kneeling at the Holy Communion rail could change your life! Perhaps you are looking for a spiritual home-Some place where you can truly feel you belong and that you matter, a parish dedicated to doing everything for the glory of God-you may find what you are searching for right here with us at St. Barnabas. We are a dedicated and prayerful group of people sharing our journey in this life, growing together in the goodness of God through His Beloved Son Jesus Christ, as we await our heavenly home and we welcome you to join us on our journey! May God Bless you and your family and keep you in His care. Come Home to the Catholic Faith-Come Home to St. Barnabas! April 18th Holy Thursday-Mass of the Last Supper at 7:00pm. The Stripping of the Altar occurs at the end of Mass symbolizing Christ being stripped of His garments. Adoration of the Blessed Sacrament will be held until 10:00pm. April 20th-Holy Saturday-The Easter Vigil is celebrated after sundown. Holy Mass begins at 8:00pm. There will be no Holy Mass on Monday April 22nd and the parish office is closed. 8:00 a.m. Mon., Wed.,Thurs., Fri. & Sat.